Procurement is the process of acquiring, buying, goods, services, works or construction of any works financed wholly or partly out of the public fund, including project of Public Private Partnership, unless excluded otherwise by Government often via a tendering or competitive bidding process. The Process includes preparation and processing of a demand as well as the end receipt and approval of payment. 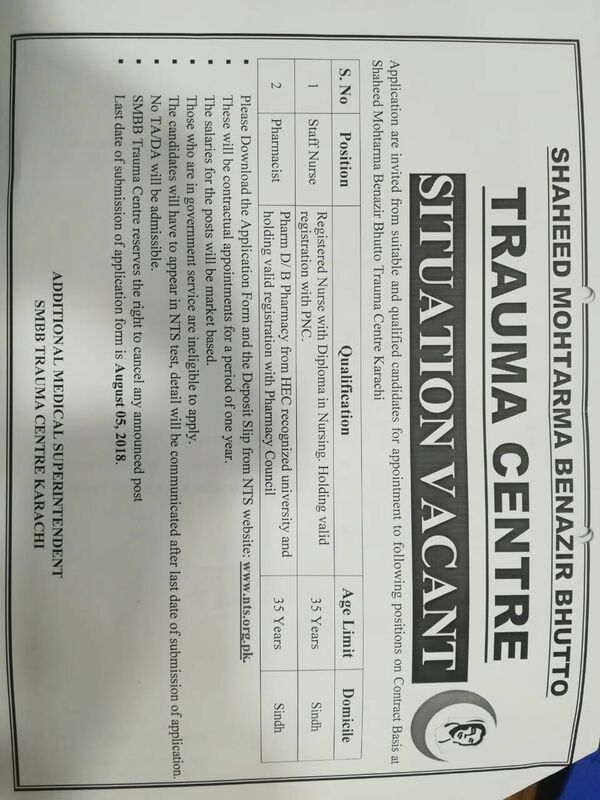 Our Supply Chain team comprises the following members:Shaheed Benazir Bhutto Accident Emergency & Trauma Centre- following the Laws, Rules, Regulation, Guidelines etc., established through the Procurement Act 2009 & SPP Rules 2010 amended till date in all procurement processes to ensure that procurements are conducted in fair and transparent manner and the object of procurement brings value of money to the agency and the procurement process is efficient and economical. Mission-To promote fair & open competition for procurement of quality goods, services and stores, meeting the needs of end users while maintaining public trust. •	To comply with the Laws, Rules, Regulation, Orders, Instructions and Guidelines provided by SPPRA which govern expenditure of public funds. •	To generate broad participation and competition among potential suppliers and contractors. •	To ensure equal opportunity to all vendors & contractors.